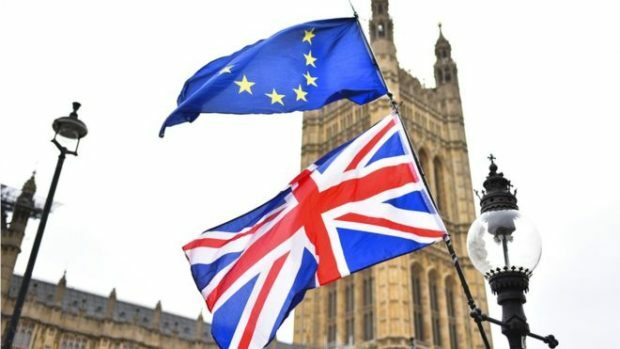 The cross-party group, led by Conservative grandee Sir Oliver Letwin and Labour’s Yvette Cooper, have put forward a bill which would require Theresa May to seek an extension of Article 50 beyond April 12. The group behind the bill, which also includes former Tory chair Dame Caroline Spelman, Commons Brexit Committee chair Hilary Benn, former attorney general Dominic Grieve and Liberal Democrat Norman Lamb, aims to push it through all of its Commons stages today, and hopes the House of Lords would then grant its approval in advance of the emergency EU summit on April 10. Ms Cooper said: “We are now in a really dangerous situation with a serious and growing risk of no-deal in 10 days’ time. “The Prime Minister has a responsibility to prevent that happening. “She needs to put forward a proposal, including saying how long an extension she thinks we need to sort things out. Sir Oliver added: “This is a last-ditch attempt to prevent our country being exposed to the risks inherent in a no-deal exit.